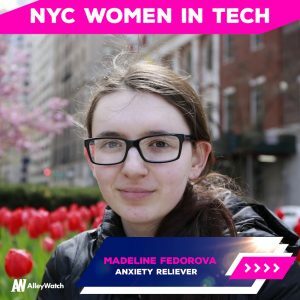 Today we sit down with Madeline Fedorova, the CEO and Founder of the app Anxiety Reliever. 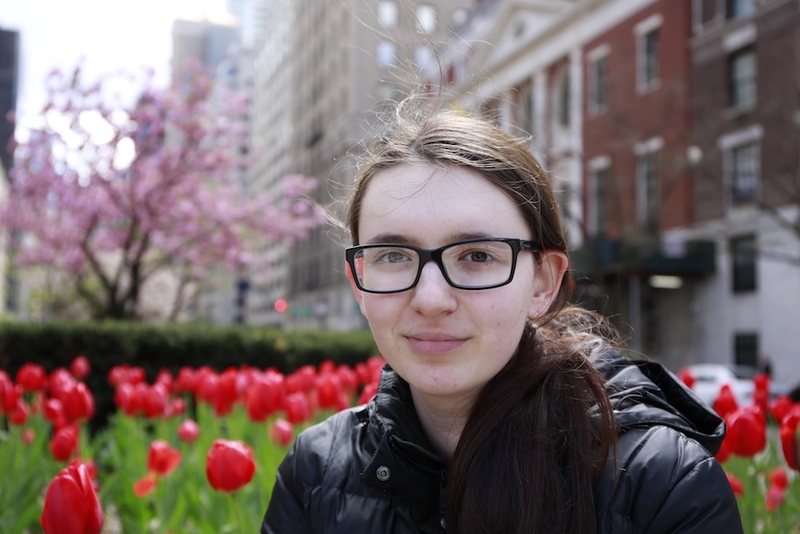 At a crossroads in her life, Madeline made the bold decision to drop out of the California Institute of the Arts Film School to pursue her lifelong passion for technology. Since then, Anxiety Reliever has received acclaim from a number of notable publications. She recently moved to New York to expand her company and further her mission of combining wellness and technology to help improve peoples’ lives. 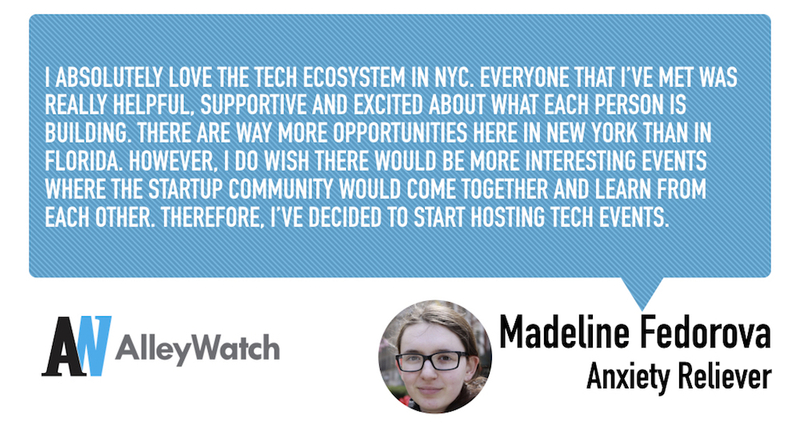 AlleyWatch got the chance to speak to Madeline about what it is like being a young female entrepreneur and how she is navigating the New York tech ecosystem. In 2014, I got accepted to California Institute of the Arts to study filmmaking but during the same time the idea of creating an app to help people suffering from anxiety came to me, so I’ve decided to drop out of college to pursue my passion which has always been tech. That crucial decision led me to be where I’m today. When it comes to developing my career here, I always want to do more and actively contribute to the NYC tech ecosystem. Since I just moved here recently, it feels like I’m just getting started. The stories of women and how they’ve built their businesses should be highlighted more often. That will help to inspire and encourage others to join the space. 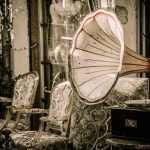 From the readers’ perspective, I think interviews like these help a ton. At the end of the day, each person needs to come to a decision on their own if they want to join the tech space. My advice would be to give yourself a chance to venture out and tackle complex problems. The fear of failure will never lead you anywhere exciting and thrilling. For me, diversity is where everyone is included and accepted. Where everybody is welcomed and have the same pool of resources. I do see it happening in tech however the pace could be way quicker. The good news is that change is in our hands, by welcoming diversity within our companies or entering sectors where there is a lack of it that’s how we bring real change. It doesn’t and shouldn’t matter what gender you’re if you’re a leader and great at your job then it’s all that matters. People should be valued based on what they are bringing to the company not based on any discriminating factors. There should be equal opportunity for both women and men to grow and develop into senior roles and it’s up to us as employers to be fair and promote or hire based on how good of an employee that person is and not gender! It’s statically proven that women-led companies are more successful than their male counterparts. Why do you think they still only get 2% of the funding available for new ideas? There is a gap between the number of male and female founders. The tech space is in need of more females. I think the more women entrepreneurs there will be, the harder it will be to ignore us. When it comes to venture capital, I see quite a few women becoming investors and holding positions of power which is exciting. I’m currently in the process of looking for funding as well, so we’ll see how it goes. It’s quite mind-boggling to me why this percentage is so small, but I hope it will drastically grow in the years to come. 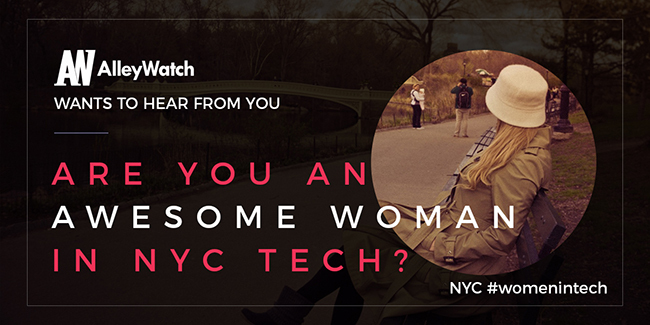 NYC has been named one of the best places for women in tech. You moved your company from Florida. 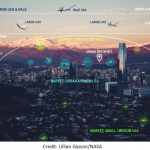 What are your thoughts on the tech ecosystem here? Is it more inclusive? I absolutely love the tech ecosystem in NYC. Everyone that I’ve met was really helpful, supportive and excited about what each person is building. There are way more opportunities here in New York than in Florida. However, I do wish there would be more interesting events where the startup community would come together and learn from each other. Therefore, I’ve decided to start hosting tech events. I would love to join an organization that is truly making a difference in women’s lives, but I don’t know any. So, if you’re reading this and familiar with an organization that I should know about, please reach out to me, I would be very grateful. I’m interested in helping out by mentoring and supporting in ways that I can. On my own, I started to organize tech networking events to bring people together and I do my best to reach out to an equal number of women and men. There are a lot of women out there who are just silent about it because they are afraid of what speaking out might mean for them. Some are afraid of being judged or losing a job, but if you look underneath the surface everything is based on fear. Once you face your fear, you’ll feel liberated. Women who are facing any type of misconduct should not put themselves down and allow that behavior to continue. Say something! Don’t keep living your life trying to ignore that because if you do, this will never change. You are never less than anyone else, you have as much power as any guy, you just need to stop giving it away. The best thing both men and women can do is to care, be very vocal and take action against sexual harassment, discrimination, and misconduct. Whether you see it happening at work, at the grocery store or on the street, say something, don’t ignore it. Women and men are together in this. It’s time we start to welcome unity, rather than separation.